If you're looking for a new Bentley, discover the wide range of high performance luxury vehicles at Charles Hurst Bentley – the only official Bentley dealer in Ireland. Each new Bentley is tailored to your exact specification to provide you with exceptional comfort and high performance. 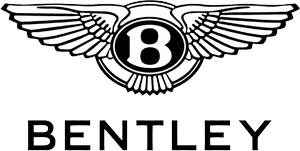 Tailored financial packages are also available from Bentley Financial Services to suit your personal requirements.